Another Replika mission for our heroes. 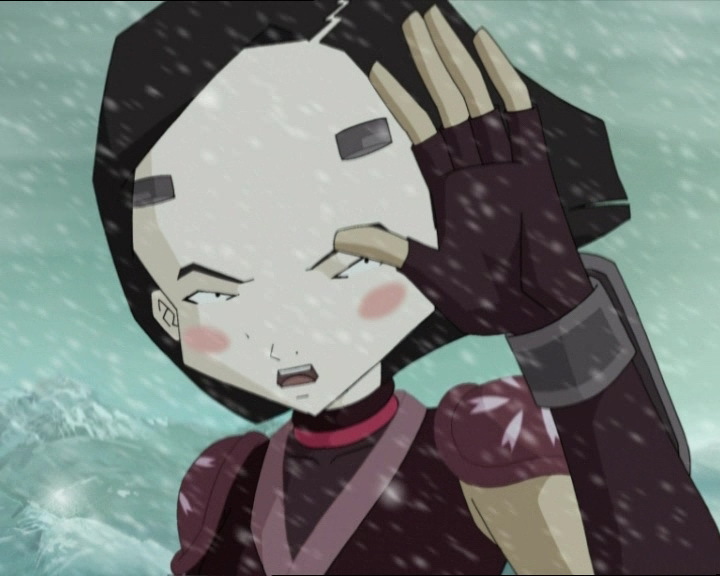 This time, as Ulrich and Aelita battle an indestructible giant new monster, Odd and Yumi are teleported to a base in Siberia, where they are faced with William, himself teleported there by Xana. Also, Ulrich bears the brunt of Yumi’s fury, after avowing responsibility for a practical joke… of Odd’s doing! 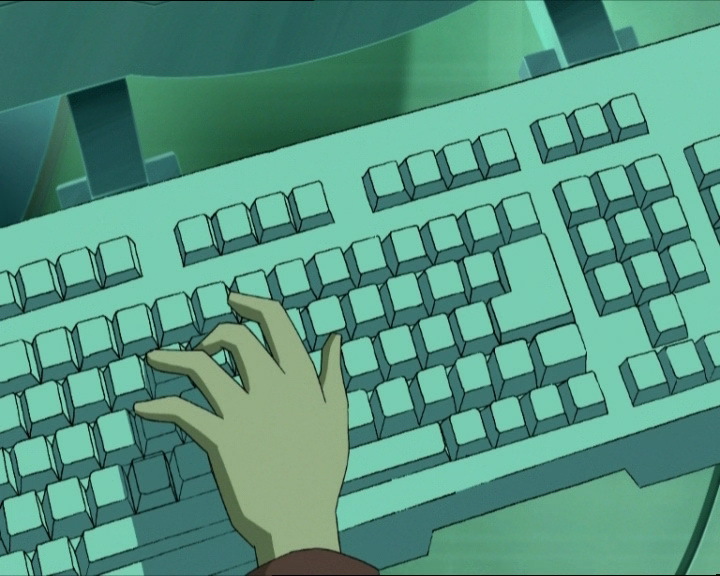 The episode commences when Hiroki accompanies his sister to Kadic, burying her in…strange questions… When Yumi points this out, Hiroki asks her if she’s still in love with Ulrich. Yumi doesn't dignify the question with a response. In the playground, another nasty surprise is awaiting the Japanese girl. A photo of her as a child in ridiculous clothing is in the school newspaper. Yumi interrogates Milly and Tamiya and Tamiya reveals that one of Yumi’s close friends gave it to them. Yumi reconciles with the girls and goes towards the rec room to find Odd. Milly calls the boy to warn him. Suddenly ill at ease, Odd asks Ulrich to sacrifice himself and make Yumi believe he was the one who did it. Too good to be true, Ulrich accepts. When he tells Yumi that he did it, she can’t understand why. Nonetheless, she acts very coldly towards him and Ulrich’s heart taking a beating. 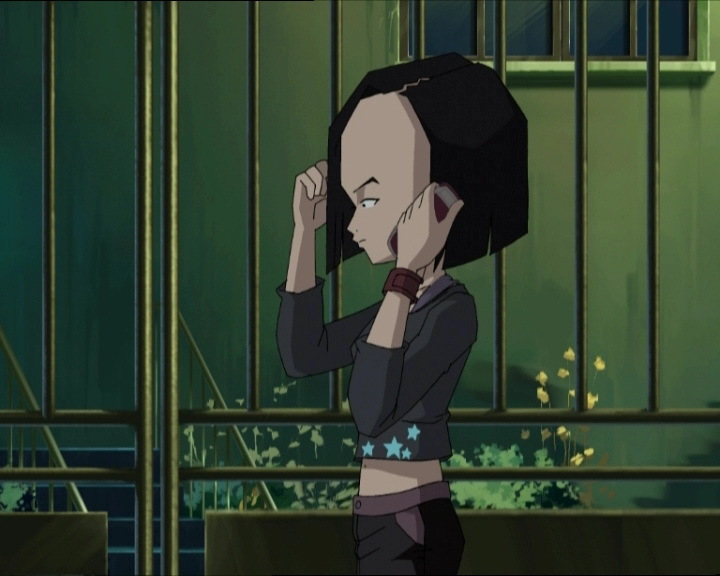 The episode commences when Hiroki accompanies his sister to Kadic, burying her in…strange questions… When Yumi points this out, Hiroki asks her if she’s still in love with Ulrich. Yumi calls him a dork. Yumi as well is more and more upset as she receives various comments in the playground. When she runs into Jeremy and Aelita, they're very careful not to talk to her about the photo they saw and Yumi doesn't want to talk about it either. Jeremy and Aelita announce that they've found a new Replika. Meeting that same afternoon to annihilate it. 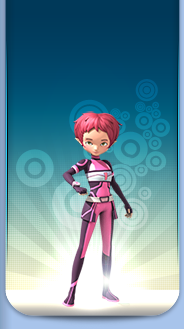 While Yumi heads to class, Jeremy mentions that pink doesn't suit her…but that it works marvellously on Aelita. Time skip: we find the heroes that afternoon at the factory. The Skid is already on an Ice Replika and anchored to a tower! Yumi refuses to be Teleported with Ulrich because of her current resentment towards him. So Odd is the one the Japanese girl is sent with into the unknown. The unknown turns out of be outside a base, probably an old Soviet base situated in Yakutiya. 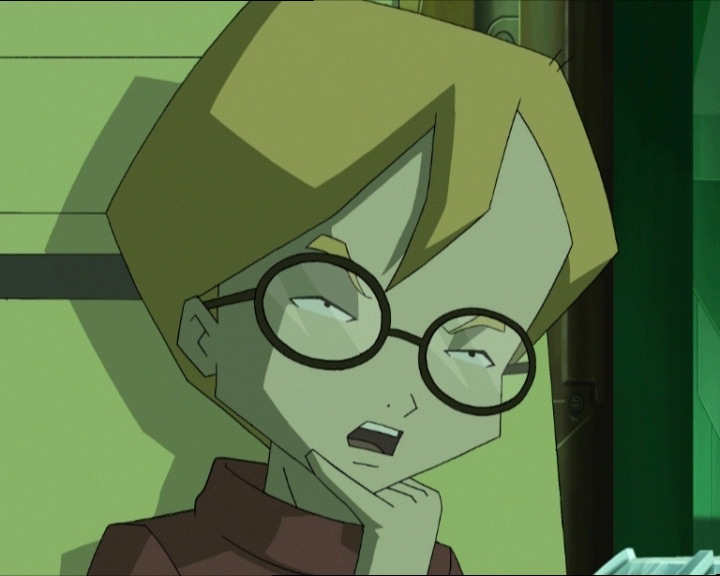 While the Teleported friends approach the scientific complex, Jeremy and Aelita interrogate Ulrich about the reason why Yumi hates him, and he says that he said he was the one who gave the photo to the Kadic News. Then he decides he's going to reveal the whole truth to Yumi. In the Siberian location far away, as they're entering the base, Yumi ruminates about her current issue with Ulrich. Odd tries to calm her down, but when she brings up his friendship with Ulrich, he feigns ignorance and reminds Yumi about their mission. 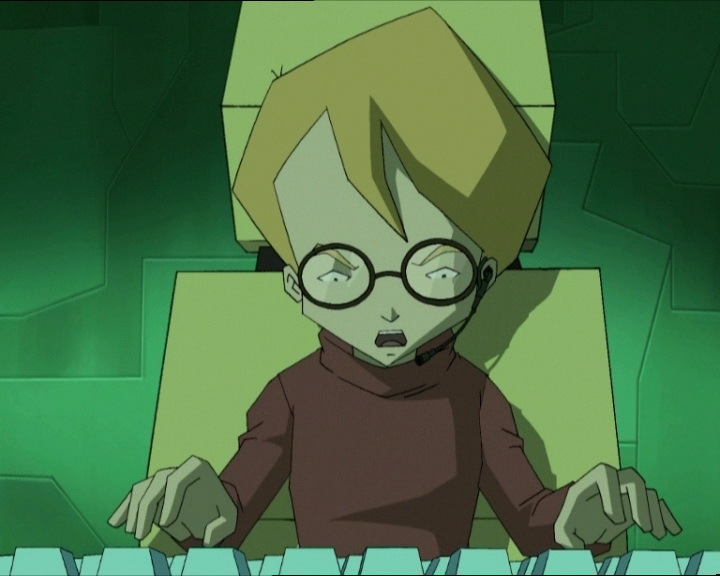 Jeremy alerts them to a newly-activated tower on the Replika. At the moment when Odd and Yumi enter a large hangar, green lights dance around the centre of the room and William appears, Teleported and ready to battle. The surprise isn't a nice one. 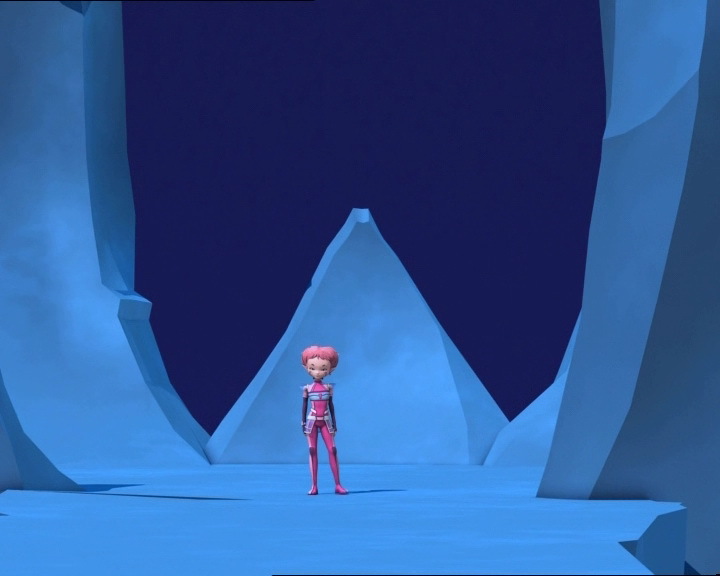 Jeremy orders Aelita and Ulrich to head for the tower and deactivate it. At that moment, Jeremy opens the door for them. On the Replika, everything also seems to be going well: Aelita and Ulrich have the tower in sight. Suddenly, a Megatank appears and devirtualises the Overbike. Not stopping to mourn the loss, Ulrich jump on the Overwing piloted by Aelita, who destroys the Megatank with an energy field. 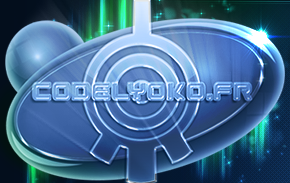 The two Lyoko Warriors are in front of the path straight to the tower. Then another threat: two Tarantulas. They destroy the Overwing in mid-flight. On earth, things are going badly too. William is not yet defeated. He bursts through the door and hurries after the heroes. 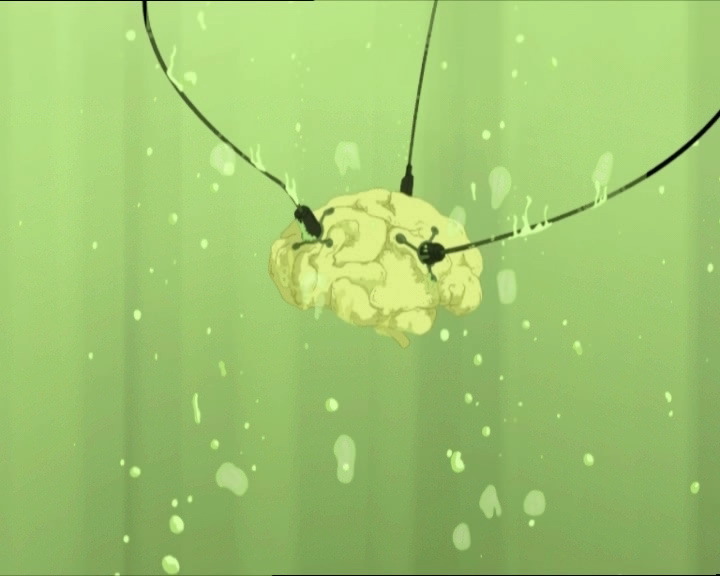 These same heroes make a frightening discovery: brains kept alive artificially with wires in some sort of liquid. They don't have the time to explore much else: William corners them. The black-haired boy becomes very aggressive: Odd and Yumi can't contain him, they're savagely beaten! 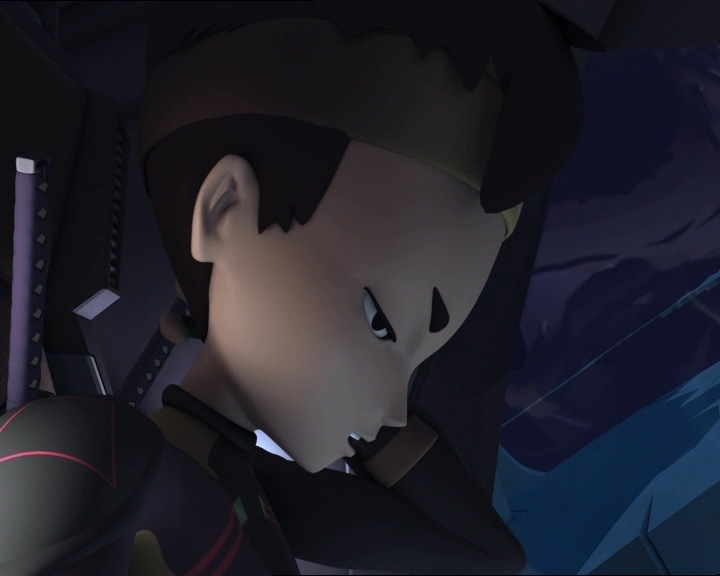 While William goes to use not his fists but his zweihander, Aelita deactivates the tower. The recuperated data is very sufficient. In the Russian base, William disappears and the heroes go to the Supercomputer room. Jeremy launches a search to find out how to destroy it. Taking advantage of a moment of rest, Yumi asks Odd the question: why did Ulrich do it? Odd then says that he surely did it to get Yumi to notice him. He concludes that love makes you stupid. Not sure she'd understood completely, Yumi asks Odd to repeat himself, and the catboy avoids the question. Meanwhile on the Ice Replika, William returns and heads for the Skid. Aelita and Ulrich hurry back on the Overboard. They find him before he enters the tower to enter the code XANA. However the combat is quickly over, after dodging the Overboard Ulrich launched at his head, William is easily defeated. While fighting Ulrich, he gets his zweihander stuck in the icy ground and is unable to pull it out. Aelita sends him two energy fields and he is reduced to smoke. Everything seems to be going well. However, the Superscan suddenly goes off: it detects an impressive quantity of Replikas and XANA is draining energy from them. The platform Aelita and Ulrich are situated on wobbles all of a sudden. The two heroes are going to discover the most surprising thing they’ve seen to this day in the virtual world. A new monster appears: the Kolossus. And it is Kolossal! Both energy fields and sabres do nothing against it. The two heroes don’t have the luxury of being able to reach its enormous face: the monster sweeps the surface of the plateau they’re on and devirtualises them easily. It then approaches the Skid. Jeremy is engulfed in panic. He aborts the mission, deteleports Odd and Yumi and has Odd take control of the Skid to fly it far away from the unstoppable monster. The heroes feel blocked. 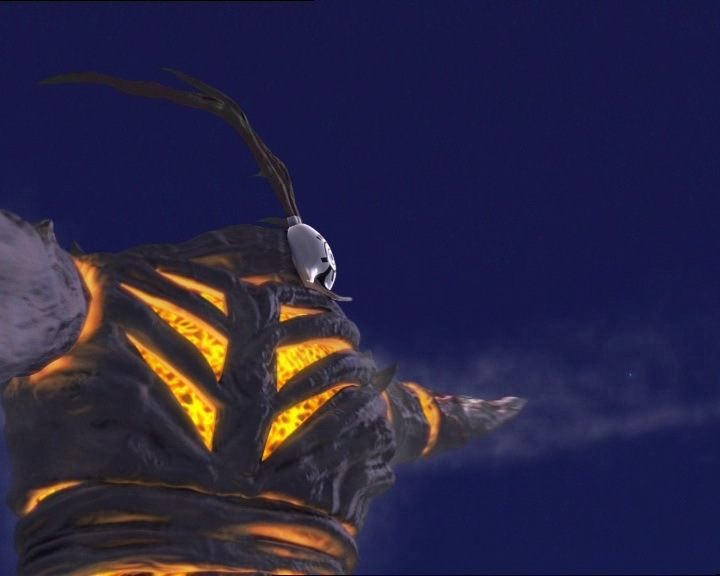 Between the Kolossus, capable of stopping each of the heroes’ attacks on the Replikas, and XANA controlling hundreds of Supercomputers around the world, they’re in way above their heads. Jeremy suggests a change in tactic: he’ll work on it. On the bridge, Ulrich demands that Odd tell Yumi the truth. But he refuses: he’s too chicken. However, Yumi wants to talk to Ulrich, allowing Odd to slip away. Yumi explains to Ulrich that she understands what motivated his actions. She kisses him on the cheek and tells him not to do such stupid things to get her attention. When she arrives at her house, she receives a call from Odd who reveals what he did. Furious and feeling deceived, Yumi punches her gate, ruminating. The next day, in the Kadic News, we find a compromising photo of Ulrich and Odd coming out of the shower, taken by Yumi while they were unawares. - Attack: Teleport William to Earth to defend the Supercomputer in the Siberian base. - Retrieval of William's codes in the tower used to Teleport him. - Discovery of the Kolossus. - Only Teleportation of William in the series. - XANA controls hundreds of Supercomputers worldwide. - Discovery of a photo of a younger Yumi in ridiculous clothing. - Second time Ulrich rides the Overwing and rides solo on the Overboard. However, this time, he uses the vehicle well. - Third time Aelita devirtualises William. - Odd once threw Yumi's maths homework in the incinerator. - The antenna on Odd's phone is on the left instead of the right. - Aelita's earring is on the wrong ear at the moment when she leaves the Skid. - During the Teleportation, the pink marks on Odd's cheeks disappear, as well as when he tells Yumi they need to concentrate on the mission and after he tells her that love makes you crazy. - The mission in the Ice Replika is unsuccessful. The heroes need to go there again in the next episode. - Final appearance of Hiroki. - Final appearance of Megatanks and Tarantulas. - New allusion to Dr Schrank. - Ulrich alludes to the previous episode when he had trouble piloting the Overboard. - The co-ordinates of the base in Siberia are 63°16' north, 143°15' east! - Hiroki's school bag is the same Yumi used to transport Kiwi in episode 87 “A Space Oddity”. - Once again, Odd names a monster: the Kolossus. He also named the Tarantulas in episode 27 “New Order”. - The French title is also the title of an Alfred Hitchcock novel. Photoshop is a photo manipulation program created by Adobe. It was designed to manipulate photos to make them better, but a lot of people use it to create false photos and start hoaxes. Hiroki (to Yumi): If you had the choice, would you rather be a screwdriver, or a monkey wrench? Milly: Get your Kadic News hot off the presses! Rosa and the tuna salad caper! Jim Morales, a former professional athlete, tells us how to throw a shotput without breaking a toe! Ms Hertz reveals how to make a volt meter out of your MP3 with just a few simple operations! Plus, an exclusive picture of the secret past of Yumi Ishiyama! Yumi: BLACK is my colour, BLACK like your eye is gonna be if you don’t back off! 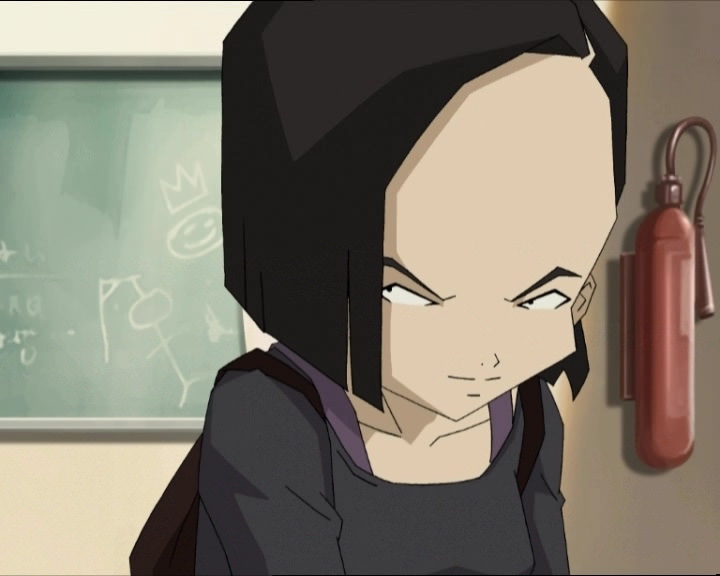 Aelita: You look upset, is anything wrong? Yumi: I really don’t wanna talk about it! 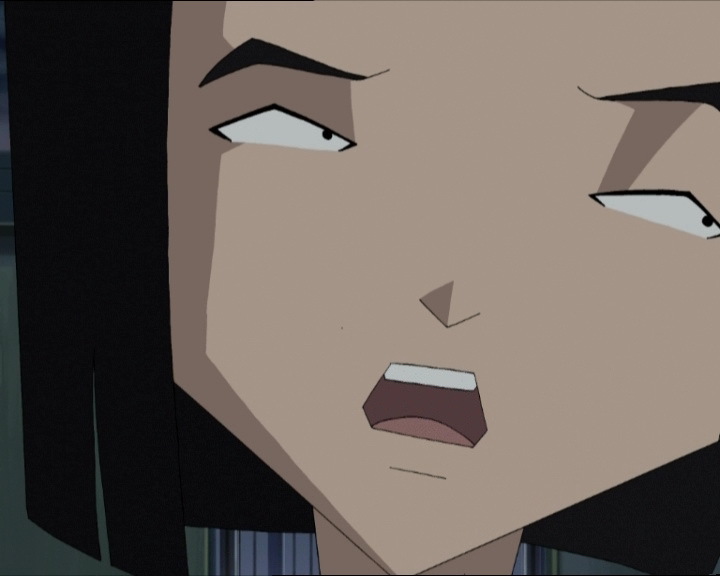 Yumi (about Ulrich): I’ve never been this mad at anybody in my life! Odd: Even the day when I threw your math homework in the incinerator? Ulrich: We’ll have to force our way through. Aelita: Have you got a better idea? Aelita: Do you think it might work? Jeremy: Yumi, Odd, I think the Supercomputer is based on a Russian M13 machine! Odd: Da, if you say so, comrade! Odd (about the new monster): Hm…the Kolossus, with a K like in KO! Ulrich: I dunno who’s gonna get KO’d, but the name sure suits him! Odd: Stick with it! But I’m ready to stick to my pillow right now, if not, I’ll sleep through my math test tomorrow! Odd: Ok, ok, but lemme think it over a little. Yumi: You wanted to get my attention, didn’t you? I guess you thought that if we had a fight that I would start thinking about you all the time. Yumi: You don’t need that to get my attention! Milly: The Kadic News: how to be first in line for your medical check-up, another easy, quick recipe – liverwurst pancakes, and an exclusive picture of Odd and Ulrich, that you’re definitely not going to wanna miss!